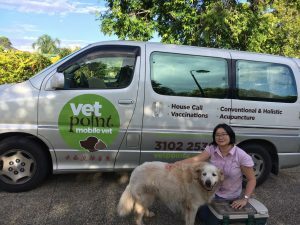 Cindy’s dream to be Brisbane’s BEST vet started when she was 9 years of age and since then has achieved the following credentials. 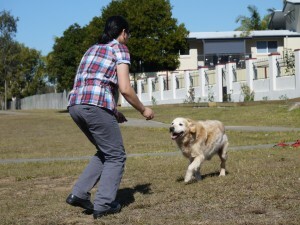 graduated in Doctor of Veterinary Medicine (DVM) and has been practising in small animal practice since. 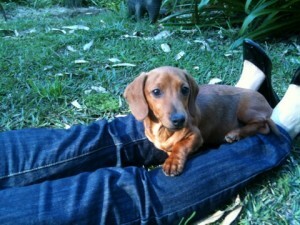 pursued and graduated from Master of Philosophy (MPhil) in Veterinary Science from the University of Queensland. certified veterinary acupuncturist (CVA) from Chi Institute, Australia and continuously undergoes training by various advanced world renowned masters. post-graduate continuing education in Small Animal Internal Medicine (dog and cat) offered by Centre for Veterinary Education (CVE), University of Sydney. extensive experience in Small Animal internal medicine which is related to obesity, diabetes management and veterinary nutrition. 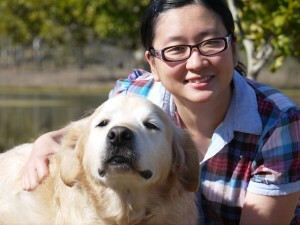 Cindy practices veterinary medicine integratively and holistically, combining both conventional and complementary medicine to deliver the best possible care for the wellness of your pets.